We’re thrilled your family is considering a Tawonga program this year! Read on for information about our programs, financial options and registration. Feel free to call or email us if you have any questions about which program is right for your child or family at 415.543.2267 or [email protected]. Families who registered for a Tawonga program in 2017 or 2018 can register starting November 28, 2018 here. Once logged into your account, click on ‘Registration Form’ to begin registering. Registration will open to the public on December 12, 2018. New families can get started here. Once you have created an account, click on ‘Registration Form’ to begin registering. We are committed to ensuring Tawonga is an option for all families regardless of financial constraints. Click here to learn about how to make Camp affordable for your family. Click here to learn about the One Happy Camper incentive program for first-time campers. Click here to learn about our cancellation deadlines. We may make exceptions for campers outside of the listed grades. Please call our office to speak with our registrar. *See Session IV Update at bottom of this page regarding scheduling. We understand that some schools start before Session IV ends, and we apologize for the inconvenience this causes those affected families. 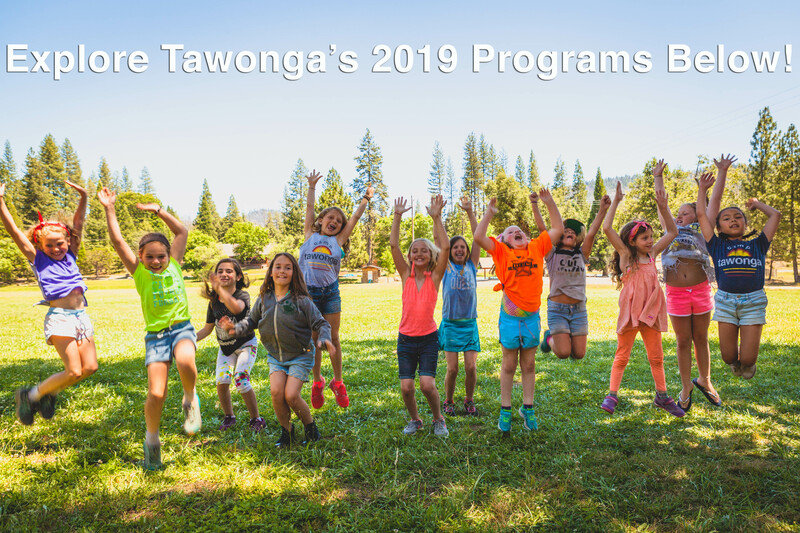 If your child is interested in Session IV, but starts school before the session’s end, Camp Tawonga will provide transportation for these campers back to Oakland on the last Sunday of Session IV, August 11. If you have any questions, please call our office at 415.543.2267 or email [email protected]. For information on financial assistance, click here.